News: Friday is Almost Here! This Friday, August 25, Social Arts Atlanta will welcome a new class of Social Arts Students for Social Arts 101! 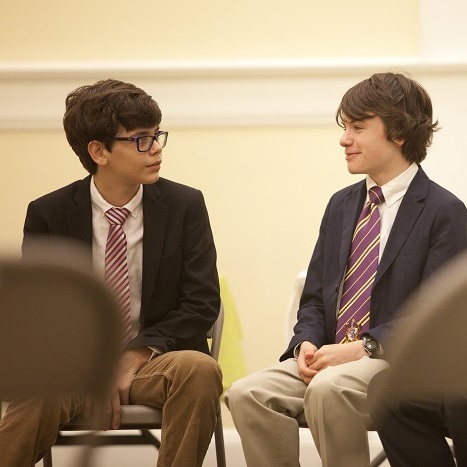 This class for grades 6th -8th is a great way for middle schoolers to learn the “whys” and “how” of important social skills like introductions, public right of way and which fork to use (FYI, it is your host’s job to give you the right fork in the right order for the meal they are serving). At the time of the post, we are still accepting students for the class. Here is a link to all the information you need about curriculum, dates and tuition. SAA is also accepting registration for the Winter/Spring Semester which begins in January 2018. During this semester, we will be offering Social Arts 101 and Social Arts 102.